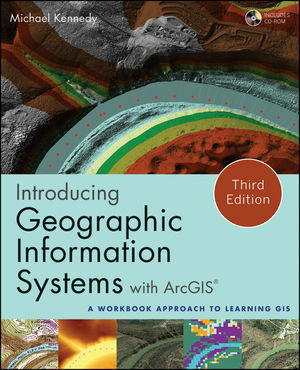 3rd edition, published by John Wiley and Sons, Inc. Newly revised, with exercises on web mapping and python scripting. A mix of background, explanation, and application.